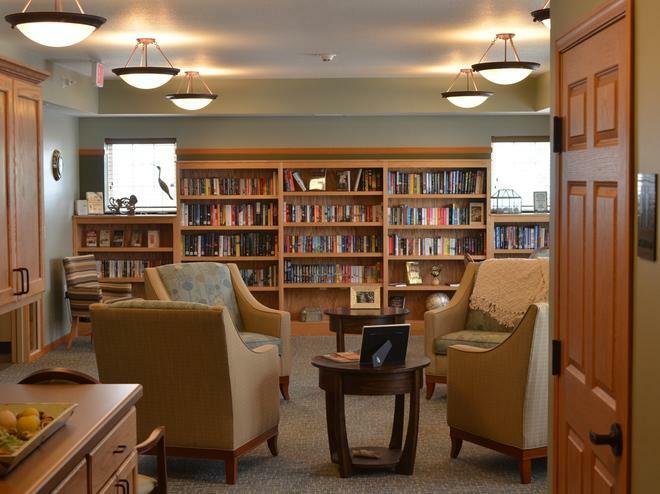 High Pointe Senior Community is located on a large corner lot. 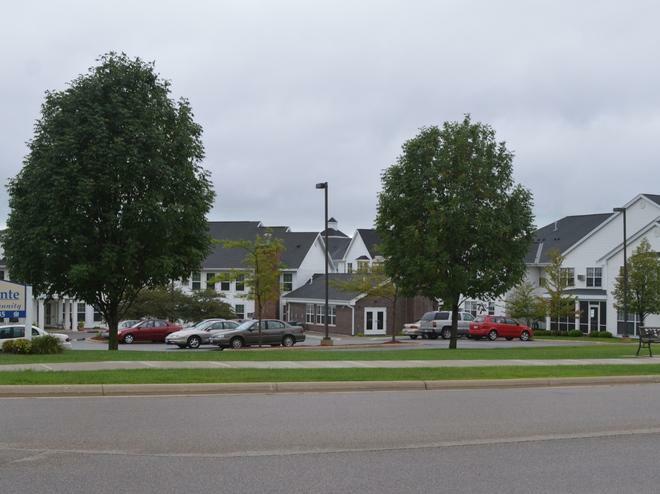 We have 2 buildings with a total of 93 apartments, 25 are fully assessable, for seniors aged 62 and better. We have a full kitchen and dining area for congregate dining. 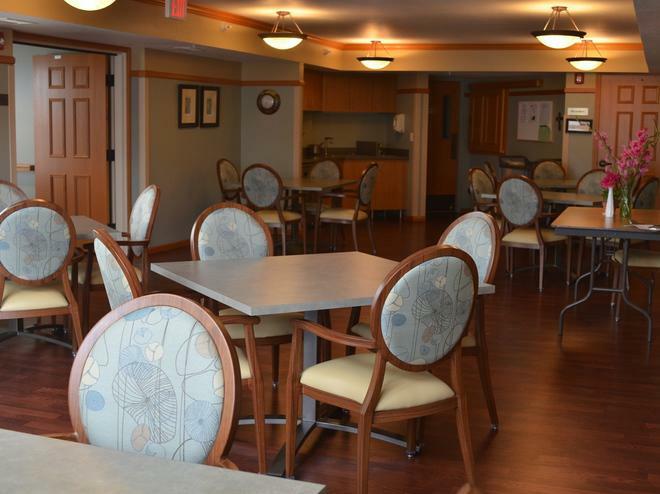 Each building has a large community room with a kitchen that is used for social activities and can be reserved for private family gatherings. 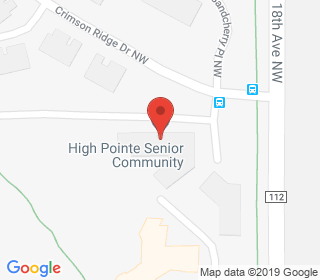 High Pointe has a full time Community Administrator that lives on site as well as a full time Service Coordinator to assist with access to community services and Medicare and Medicaid issues and as needed. 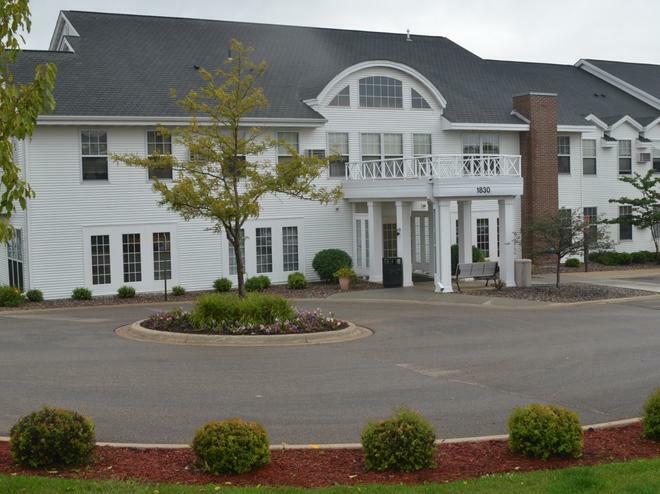 We are also register with the State of MN as Housing with Services properties. We look forward to having you as a resident.